This beautiful car just rolled out of the Nitrous Garage shop. 2013 Bentley GT Speed that we fitted some 22″ Savini forged wheels on! Custom white finish. Click here to find wheels for your Bentley! 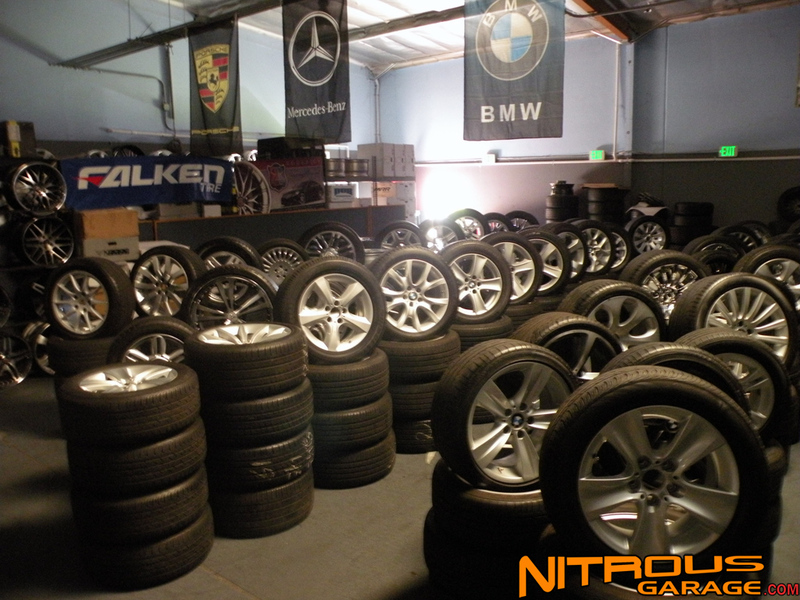 In need of a set of factory, pre-owned wheels for your: BMW, Audi, Porsche, Land/Range Rover, Bentley, or Mercedes? Take a look at our selection below here at our Pomona location! We’ve got something for everyone. Featured below is a Nitrousgarage exclusive, 2008 Bentley Continental GT that is FACTORY lime green. This car with this color is 1 of 1, making it very rare as well as a definite head turner. It has also been equipped with a Vorstiener body kit that only enhances the aggressive appearance of this car. We set it up with a set of 22′ Rennen Forged M8 Monolichts, 22×9 front, 22×10.5 rear in semi-gloss black. 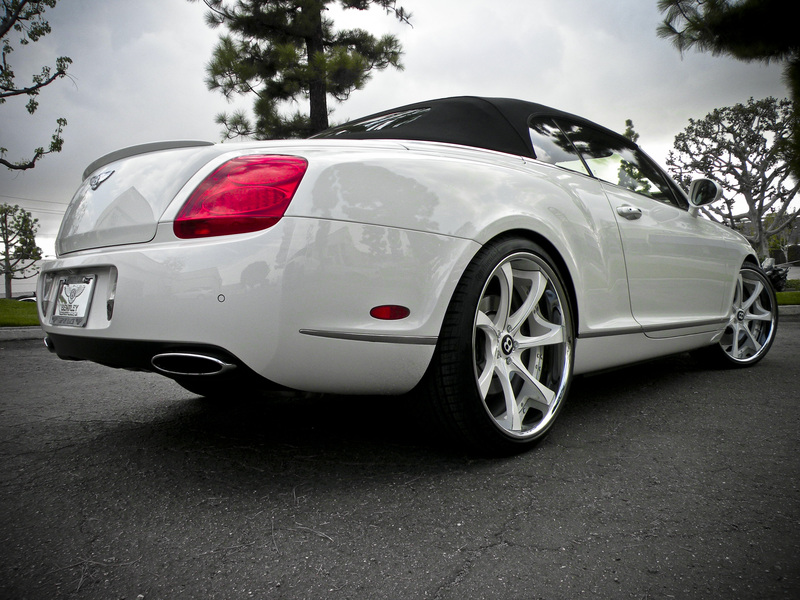 If you’re in the market for a set of wheels for your Bentley give us a call at (909) 869-5681. As you can see from above we know what looks great on these cars! We just did a wheel and tire package for this clean Bentley Continental. We set it up with 22×9 front, 22×10.5 rear Ace Convex Silver Wheels wrapped with Nexen N3000 tires. What do you think of this sweet ride? Below is a late model Bentley Continental with a custom Vorstiener body kit we had the privileged of setting up on a set of 22″ Ace Mesh 7 Wheels.